Social media optimization is online promotion strategies undertaken by optimizing social media tools and platforms (optimize search engine / search engine). Tools and social media platforms themselves are a variety of media that are used by Internet users to share their opinions, opinions, experiences and views with other Internet users. Social media platforms can be a social networking site (Facebook, MySpace), social bookmarking (Digg, Delicious), microblogging (Twitter, Plurk), content-sharing (FeedBurner, Wikipedia), image-sharing (Flickr), audio-sharing (Last fm) and video-sharing (YouTube). The growing dependence of today's Internet users to the tools and social media platforms, such as the phenomenon of the widespread use of Facebook and Twitter on the Internet, is now making an application SMO strategy becomes as important as the application of SEO (Search Engine Optimization). 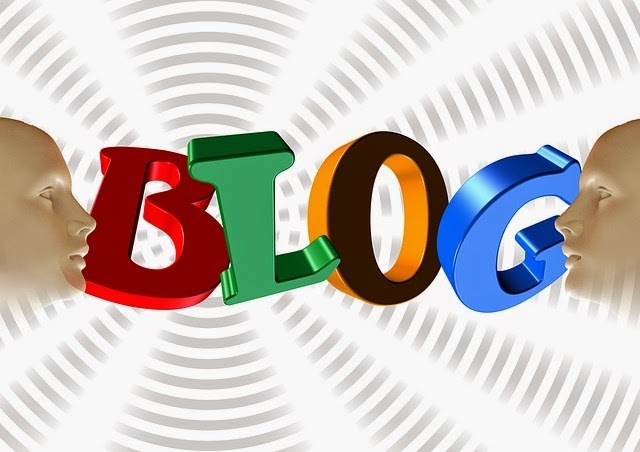 As a blogger, if you are already integrating SMO strategy for your blog? So how do social media optimization for your blog?